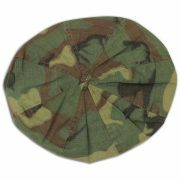 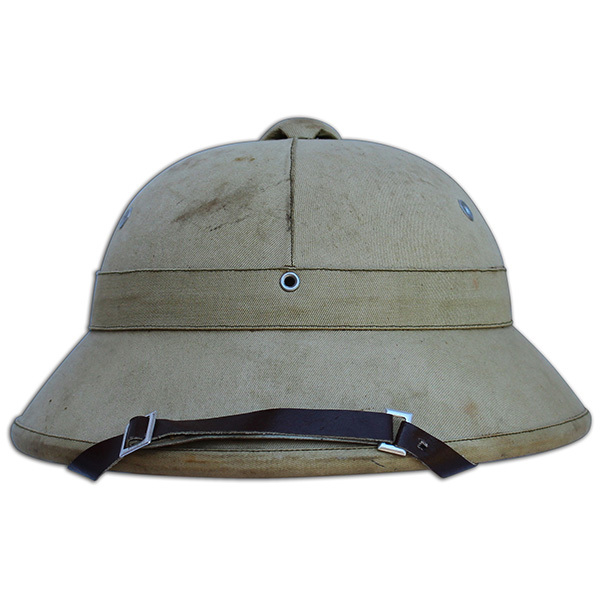 Professionally manufactured ERDL Beret in a pin wheel design. 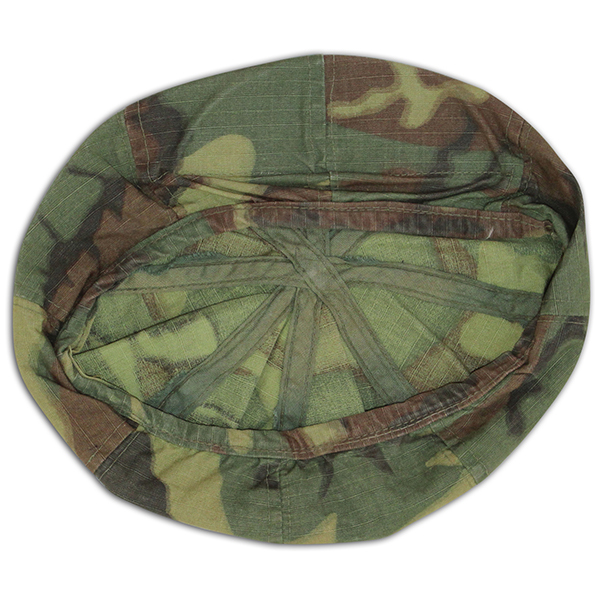 I purchased the piece from a Special Forces veteran who stated the piece was issued to him in 1971. 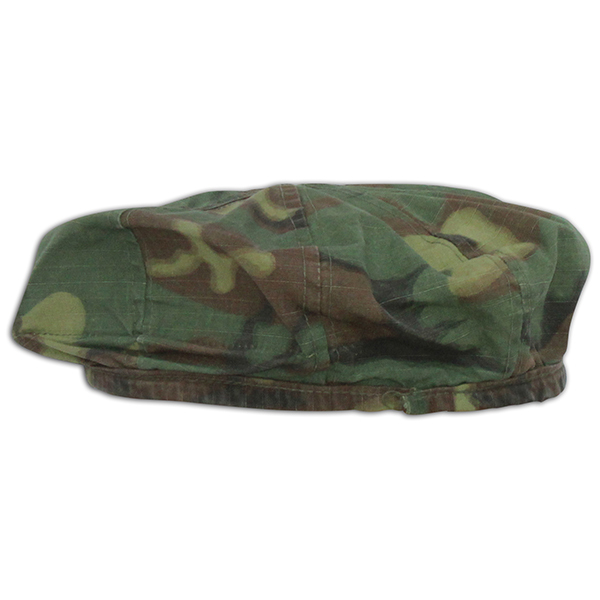 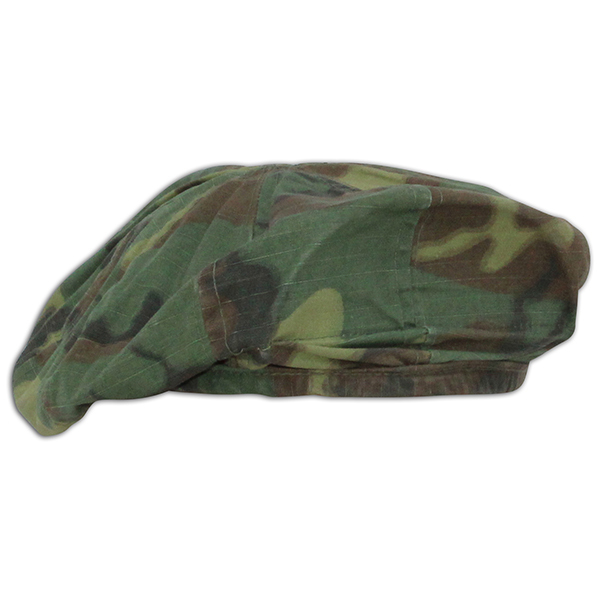 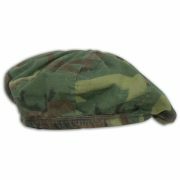 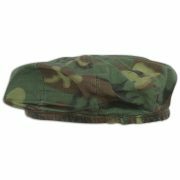 The beret shows honest light wear with great colors and is a size 7 1/4.